Italy, Venice. Art at the Venice Biennale. 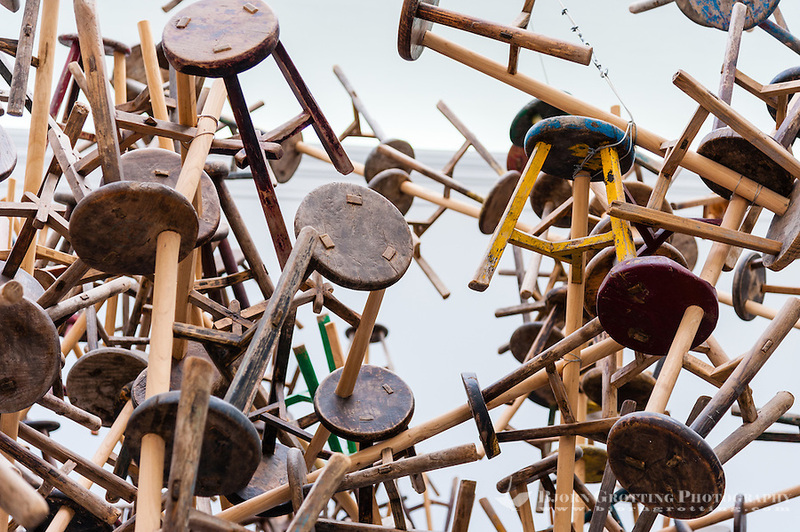 Chair installation by Ai Weiwei.